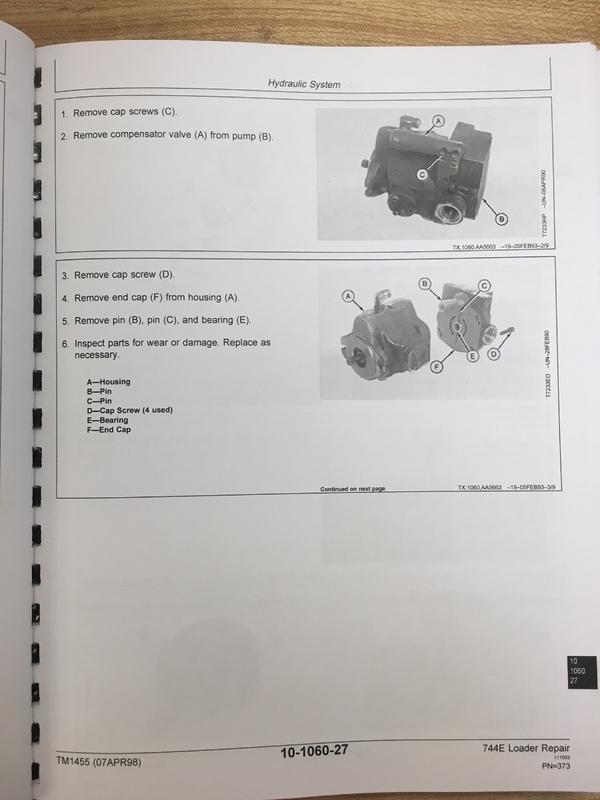 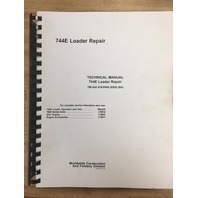 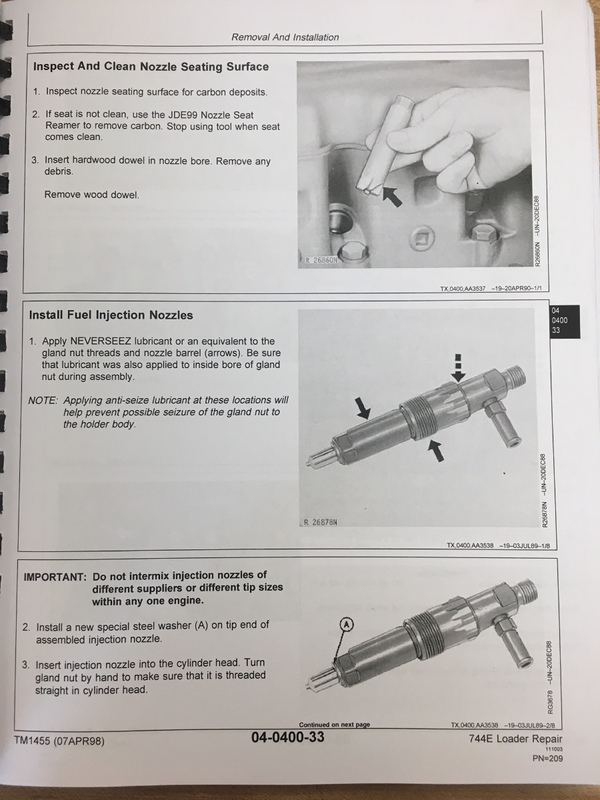 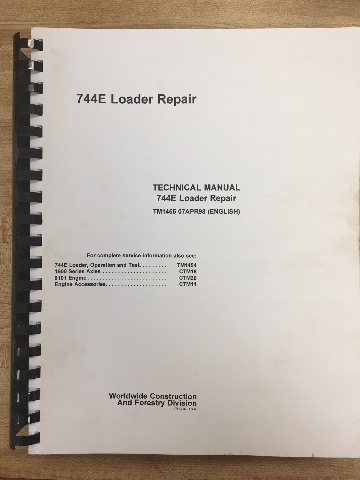 THIS IS THE REPAIR MANUAL HALF OF THE SERVICE MANUAL. 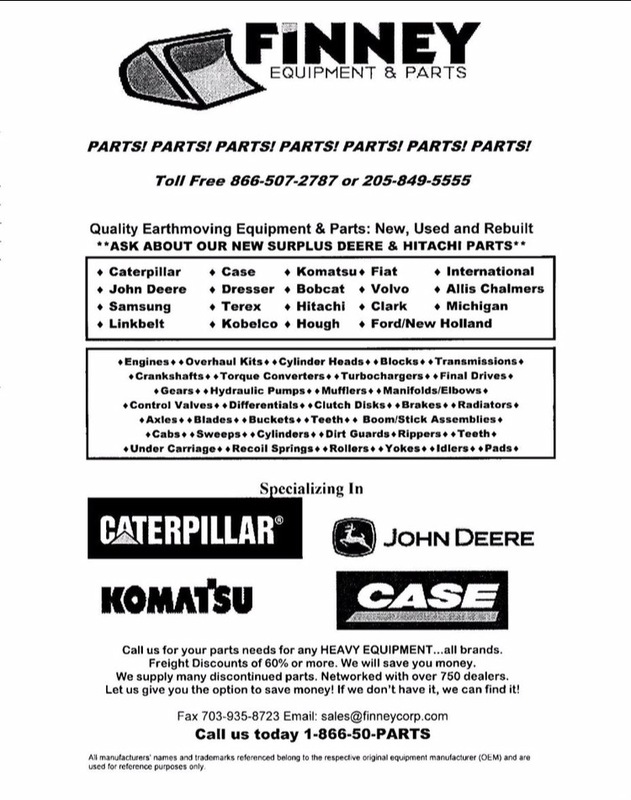 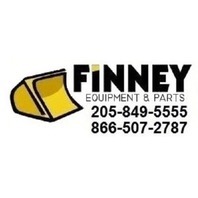 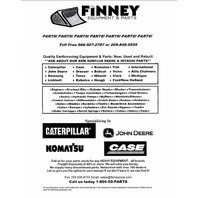 IT COVERS TAKING THE PARTS AND COMPONENTS OF THE MACHINE APART AND PUTTING TOGETHER. 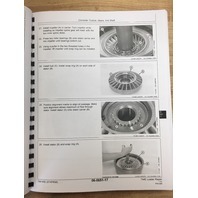 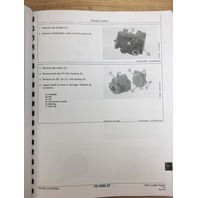 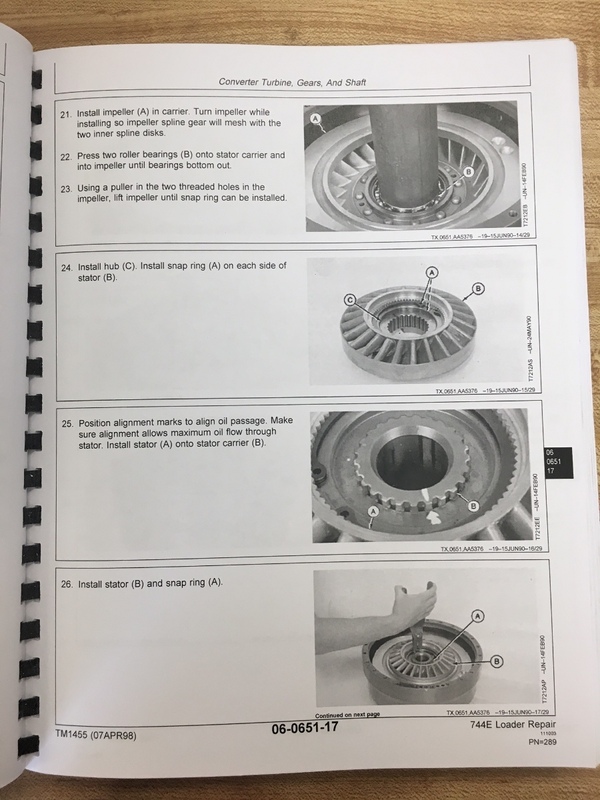 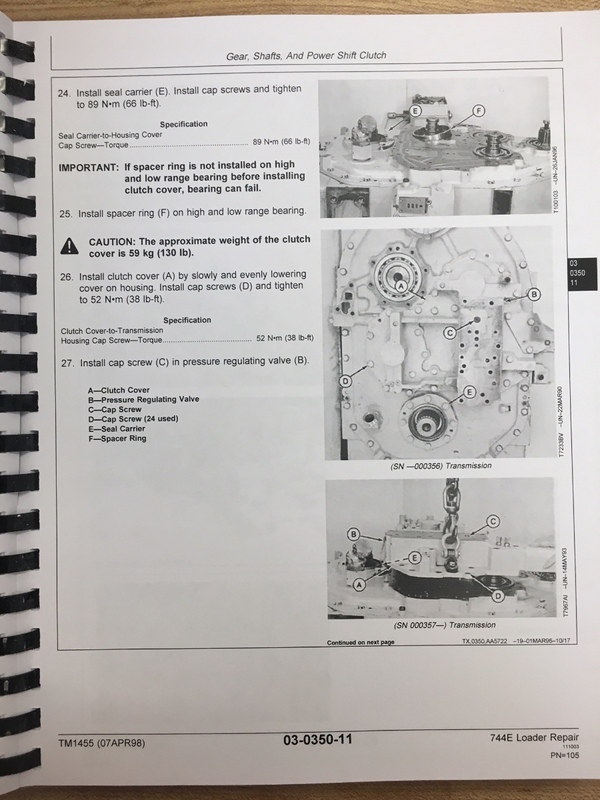 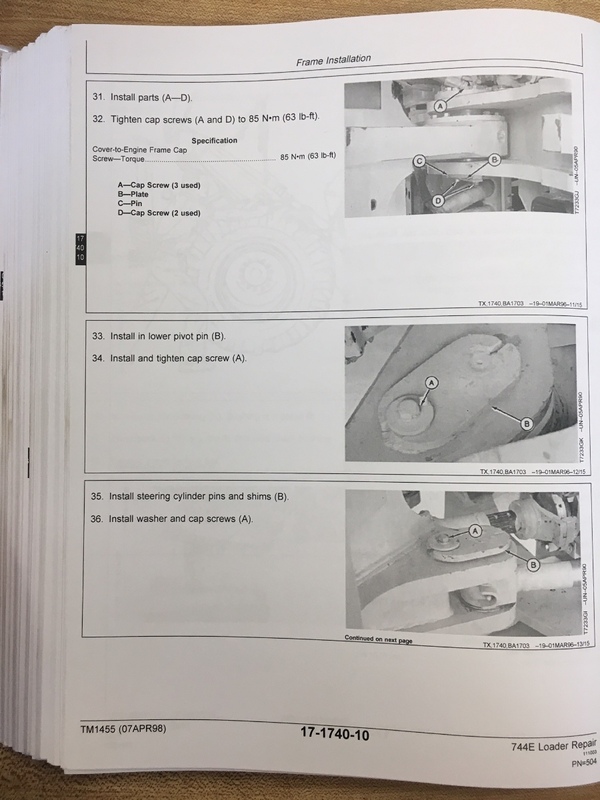 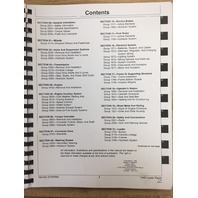 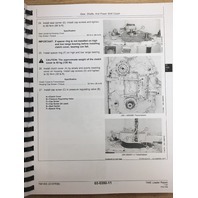 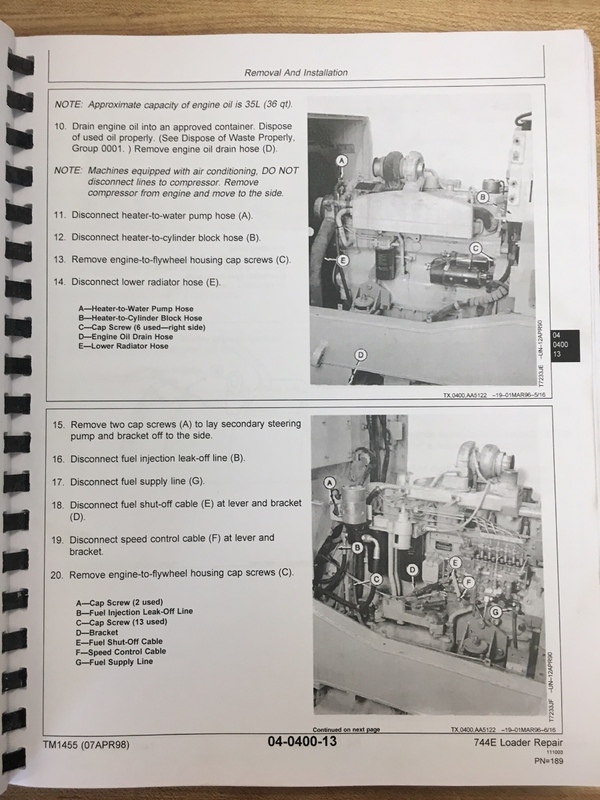 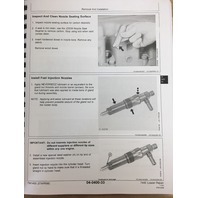 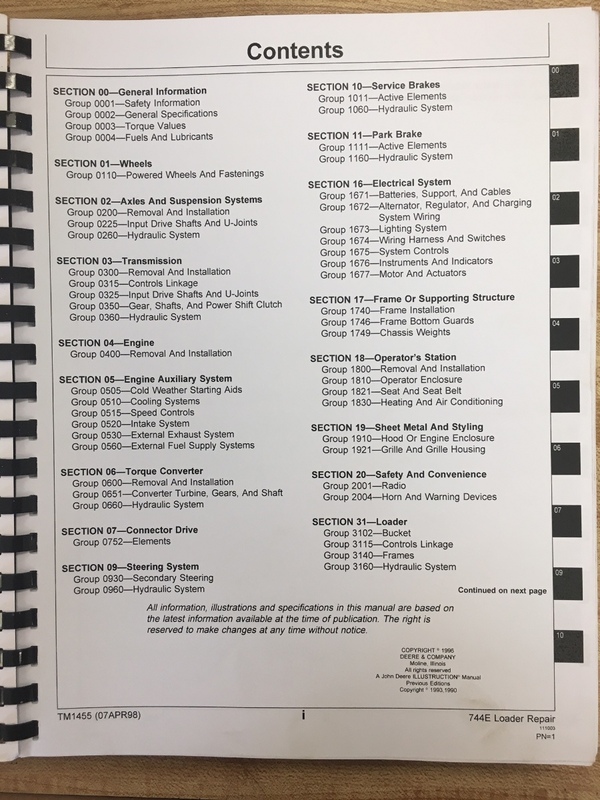 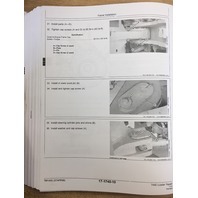 THERE IS AN ADDITIONAL BOOK CALLED THE OPERATION AND TEST MANUAL FOR MORE TECHNICAL INFORMATION ...TORQUE SPECS, ERROR CODES, ETC. 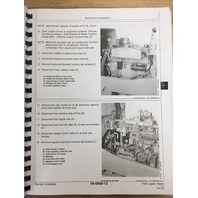 WE HAVE THAT BOOK AS WELL SEE THE COVER FOR OTHER BOOKS AVAILABLE FOR THIS MACHINE.